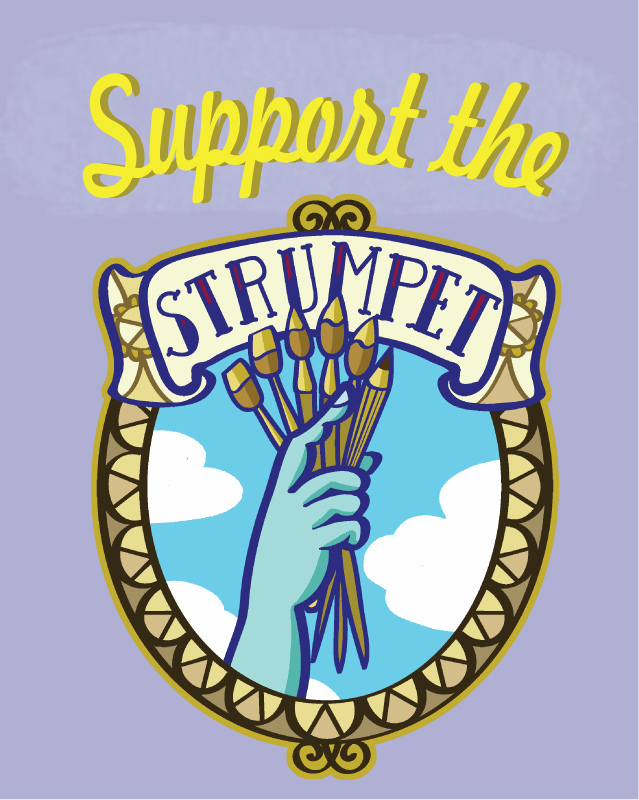 This is our last weekend of fundraising, Strumpet fans! Thanks so much to those of you who've pledged - to the rest of you, what are you waiting for? Right now we're trying to hit a push goal of $3000, which would finance an initial printing of 1000 copies! Plus, this is the first issue where we're providing a page rate for our authors. And what do our readers get? AMAZING comics, plus AMAZING swag! Pledge today!